Sani Resort Bousoulas Beach Bar Halkidiki Greece in 4K. Σάνη Χαλκιδική, Μπούσουλας Beach Bar. At Kassandra Halkidiki lies the Mediterranean Sani Resort and Spa. One of the many hotel's beach bars is Bousoulas Beach Bar. Lately famous for its white night parties, it has a crystal clear shallow beach, open also to non-hotel residents. It is also a great place to have lunchtime cocktails in the sun. This video was shot in 4K with the Samsung Galaxy S6. 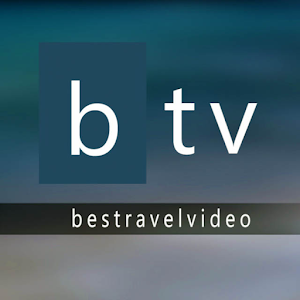 For more travel news & videos like us on https://www.facebook.com/bestravelvideo or follow https://twitter.com/btrvid.